SANOFI is Waterford’s Business of the Year. 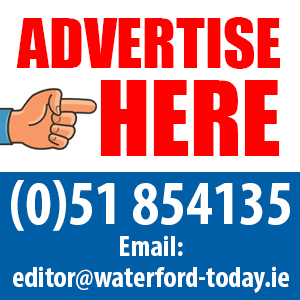 The pharmaceutical technology giant also picked up a Technology and Innovation accolade at the Waterford Business Awards. 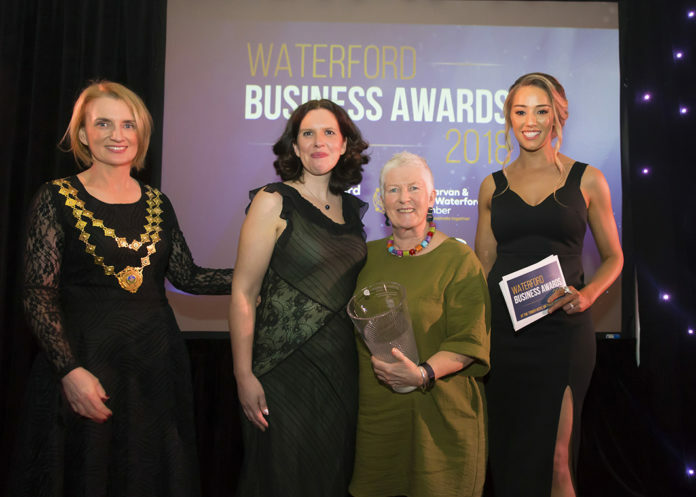 The awards, organised by Waterford Chamber, Dungarvan and West Waterford Chamber and WLR, celebrated the successes and contributions of 36 companies shortlisted for the 13 award categories. Topping the categories were Solas Cancer Support Centre for Community & Social Enterprise and Havenwood Retirement Village for Customer Service. Chris Russell of Thimba Media won Entrepreneur of the Year; Eunice Power took home the Food & Beverage Awrd. GSK Dungarvan were awarded Excellence in Corporate Social Responsibility. New Business of the Year went to Coach House Coffee;Ardkeen Quality Food Store took home the Retail Excellence Award; Murphy Larkin Timber Products won Social Media & Digital Excellence. SME of the Year went to RelateCare. ;Technology & Innovation to Sanofi; Tourism Activity/Attraction of the Year went to Spraoi and the Training & People Development Award went to Dawn Meats. The Ambassador of the Year Award was presented to Chef Paul Flynn of The Tannery Restaurant, by Ria White, EirGen Pharma. The shortlisted businesses were nominated by the public and also through self-nomination for all eleven categories. “It is something that should always be welcomed and nights like this do just that,” he told the 340 guests.